Start taking classes at Method Cycling and other studios! Method Indoor Cycling offers 60 minute high energy, blood rushing, sweat dripping, intentional workouts. The instructors will guide you through a 15 minute warm up, 4 interval sets (displayed on the board), and then a 5 minute cool down. The "Method" formulated workout is geared so you get the most out of your hour. Never been to a cycling class? No problem, one of the all star client service team members will ensure you are set up to have a great ride. 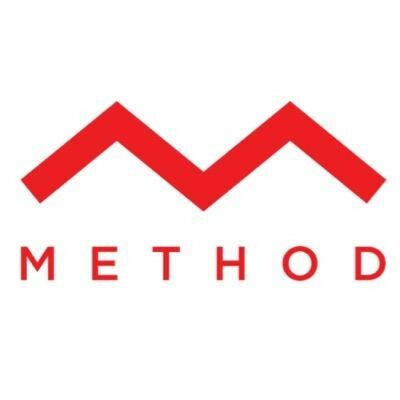 Method West Vancouver is located on Marine drive and 22nd Street. There is street parking as well as parking spots in the back. For the back parking lot just head down 22nd and it is the "No Exit" side-street between Marine Drive and Bellevue! Call (778) 279 2006 if you have any questions. Great class as per usual! Always a welcoming challenging class! Challenging and great class. Rochelle is amazing and motivates you to keep pushing yourself. Super challenging (in a positive way), and great choice of music and motivation. Could use a bit more than 30s-1m recovery between intervals... 90s-2m would be ideal given today’s workout. Jamie is a great motivator keeping you hustling through the class. I loved the focus on riding technique coupled with the challenging class.